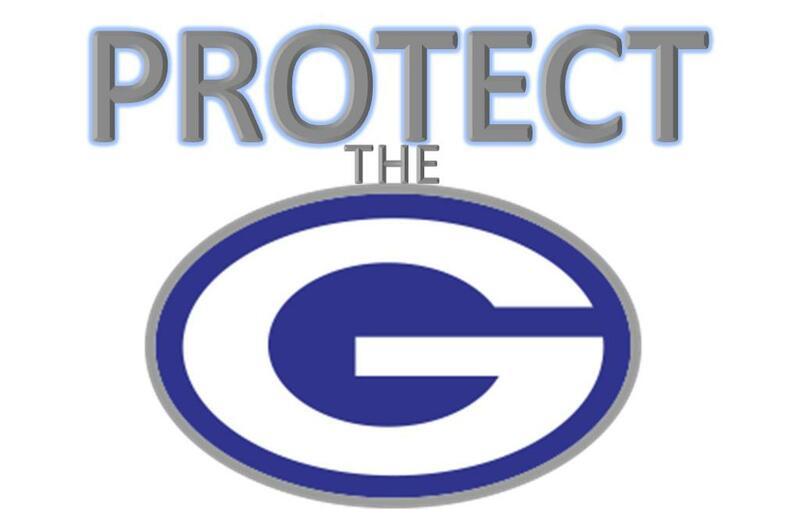 Mark your calendars for the Basketball Parent meeting- it is following GHS Open house on Wednesday, September 5th. Once you have finished visiting with your son's teachers make your way to the Lecture Hall. Coach Canfield will go over all things Georgetown Basketball. Be sure to follow @GTEaglesBBall on Twitter to see what our Eagles are doing in their pre-season workouts. Also, Coach Canfield will try to touch on: Tryouts, Fall league info, service project and parents meeting.